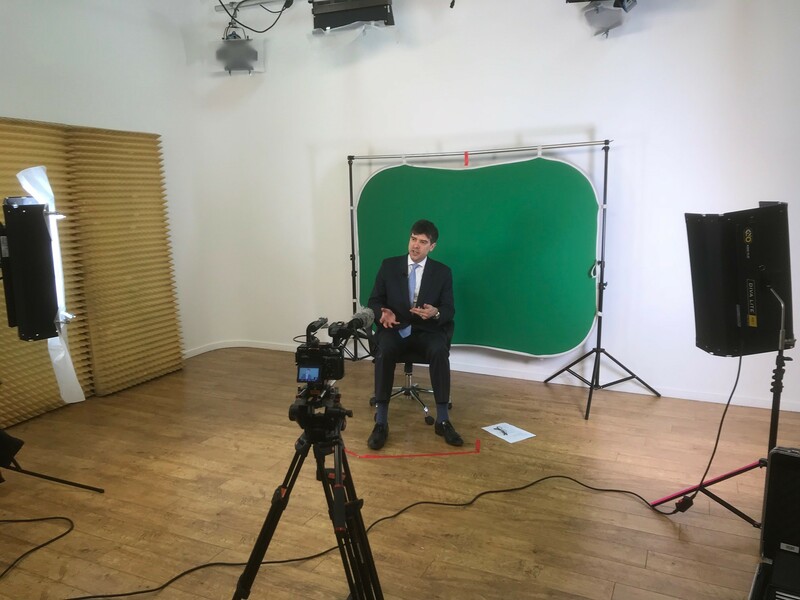 Kuber’s CEO Dermot Campbell prepares for the second in a short series of topical videos which aim to provide insight and perspective on the tax efficient investment market. The first video highlighted the opportunity that lies ahead for EIS investing whilst the second video shines the spotlight on Knowledge Intensive Companies which have a key role to play going forward. 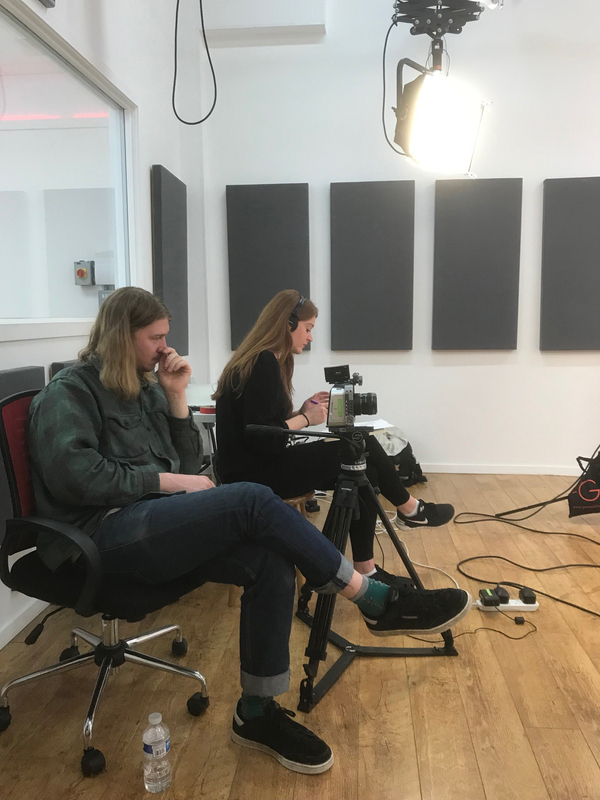 The videos complement a series of CPD qualifying animations that Kuber are also producing the first two of which focused on the changing EIS landscape, the importance of diversification. The third in this series will look at EIS suitability, which will be available soon.